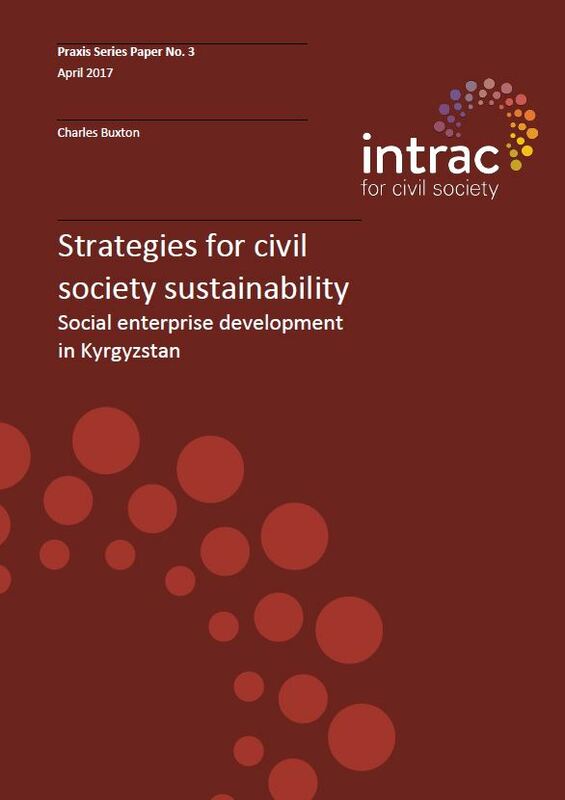 Drawing on INTRAC’s experience in a project funded by GIZ (Germany) with development partners FAKT and a team of local experts and CSOs in Kyrgyzstan, this paper provides an example of attempting social enterprise in a country beset by economic and political problems. It focuses on challenges faced by CSOs experimenting with social enterprise in the early stages of enterprise set-up; and discusses how initiatives of this kind can contribute to civil society strengthening and sustainability. It is aimed at the civil society support sector and organisations that are looking at alternative ways of sustaining their work.